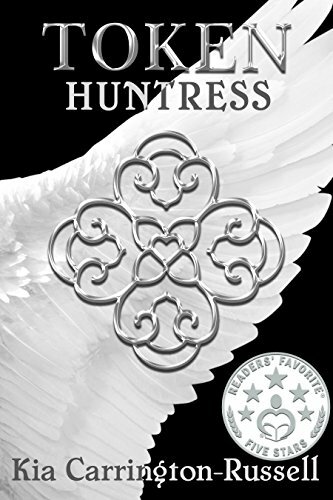 Perfect for fans of Kristin Cashore and Sarah J. Maas, this first book in a tainted and action-packed new series is impossible to put down! Esmore is one of the best; a Token in her Hunter Guild. After leading her team into the rubble remains of San Francisco and into an ambush, Esmore admitted her own sacrifice and defeat to protect her people. Esmore went from being Token Huntress and leading her team to a life captured and hidden within the Vampire Council by a Vampire, Chase who claimed that she was his familiar. In the year of 2,341, Esmore fights for her survival and the goal to maintain humanity from being entirely destroyed by the vampires who overpowered them those many years ago. Dark. Romantic. Dangerous. Action Packed. Your tainted obsession starts today….